The Wave Bio Skin Ultra White Tape is designed to increase revolutions and lift! 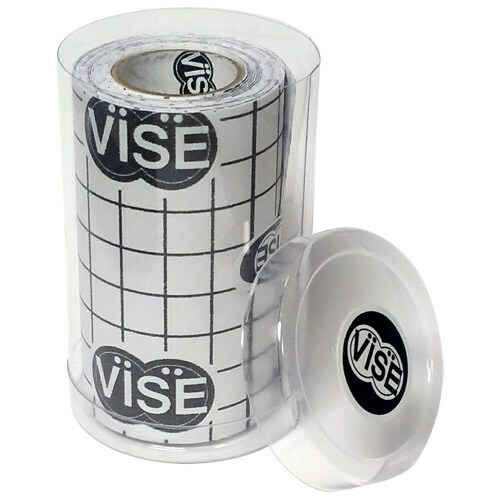 Due to the time it takes to produce the VISE Wave Bio Skin Ultra White Tape Roll ball it will ship in immediately. We cannot ship this ball outside the United States.